As an Associate Academic Member, the RFID Lab will contribute to business case development and implementation efforts, specifically geared towards the supply chain space. Because of the RFID Lab’s ongoing work with supply chain serialization and digitization, it is well positioned to collaborate with Hyperledger in designing and deploying blockchain solutions for its corporate partners. 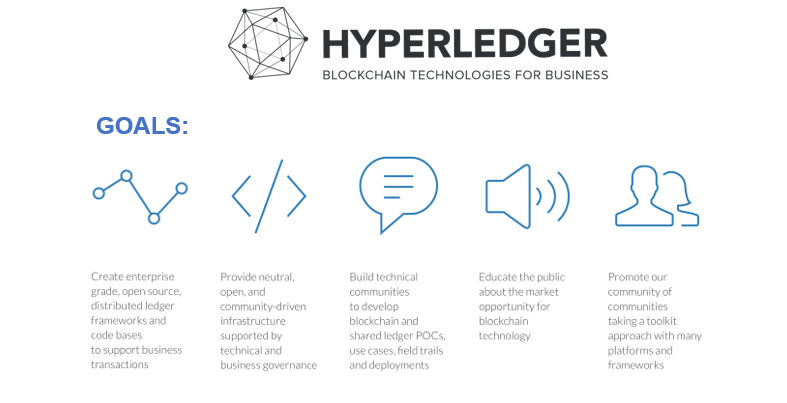 Several active projects at the RFID Lab are currently implementing Hyperledger frameworks and generating industry learnings and data-driven insights, creating significant value for its stakeholders and the industry as a whole. The RFID Lab joining Hyperledger is a major step for the university as a whole, as it positions Auburn to help lead the charge into an emerging technology field and usher in the next generation of application infrastructure. As one of the few universities and research institutions granted membership to Hyperledger, the Auburn University RFID Lab will be able to inform and influence the direction and application of blockchain technologies across the globe.